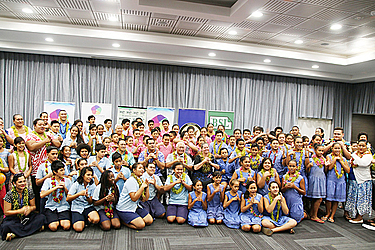 Nobesity Samoa has once again taken the lead in the fight against non communicable diseases. This time, it has waged war against the incessant use of sugar by Samoans in their daily diets. It is doing this with the introduction of the “Sugar Crush Week” launched at the Taumeasina Island Resort on Monday. 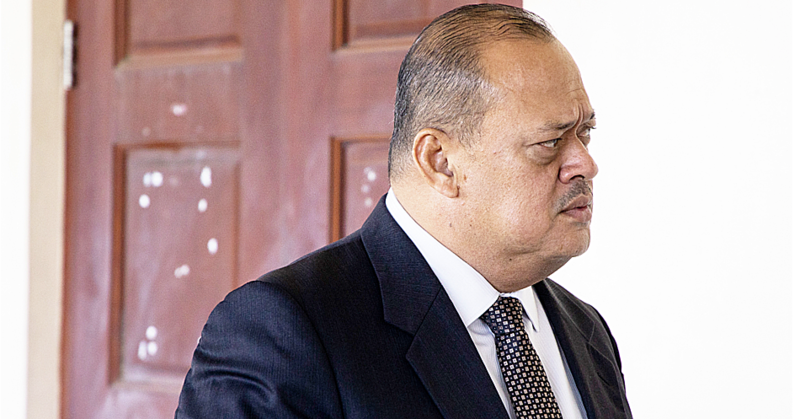 Prime Minister Tuilaepa Sa’ilele Malielegaoi was among Cabinet Ministers and high profile leaders who attended the event. Sugar Crush Week is dedicated as an “additional mechanism” to strengthen Nobesity’s commitment for healthy living and consumption. It is Nobesity Samoa’s strategy to prevent child “sweets” habits. Furthermore, it is to educate children about the importance of consuming less sugar, and having a balanced diet. 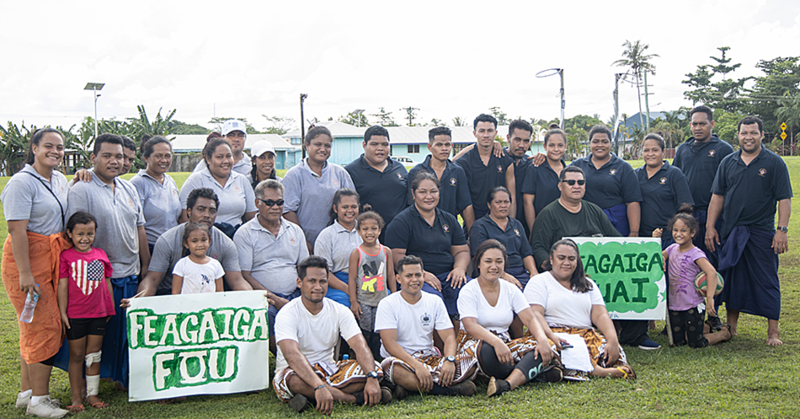 Nobesity Samoa Coordinator, Visceta Meredith, said the Sugar Crush Week programme is one of many ongoing efforts by the programme together with its partners to create sustainable changes that foster healthy behaviours. Asked if the Nobesity programme is alarmed by the sugar-laden products being fed to the young people, she said yes. Mrs. Meredith said they are working closely with the Ministry of Health and the Ministry of Education to address the issue. “We want to be part of the solution to all these unhealthy eating habits by the children,” she said. Mrs. Meredith also encouraged the community to use less sugar. “Just for this week we would like to encourage all families and everyone in the community to limit the consumption of sugar,” she said. 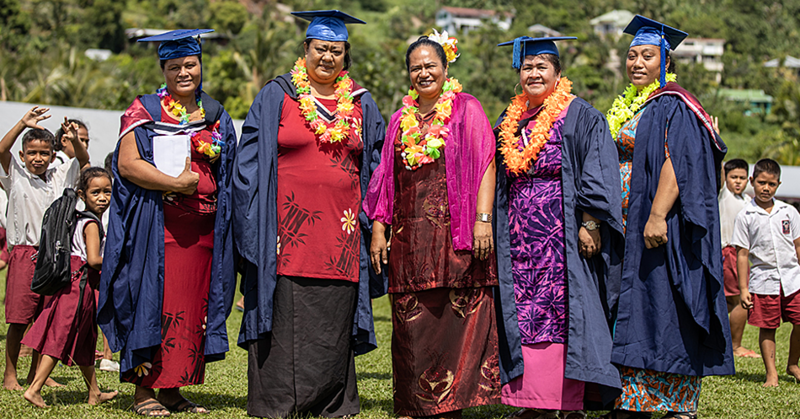 The “Sugar Crush Week” programme is co-funded by US Embassy Apia and Business Systems Limited and it is their contribution to the people of Samoa to ensure a healthy Samoa. • Thursday 1st December – College School Visit.